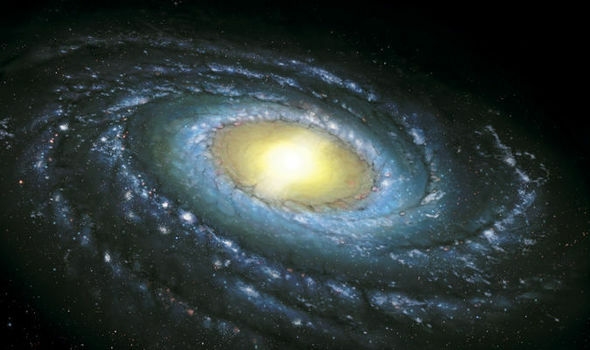 The European Space Agency (ESA) has put together the most detailed and comprehensive map of the Milky Way galaxy till date. 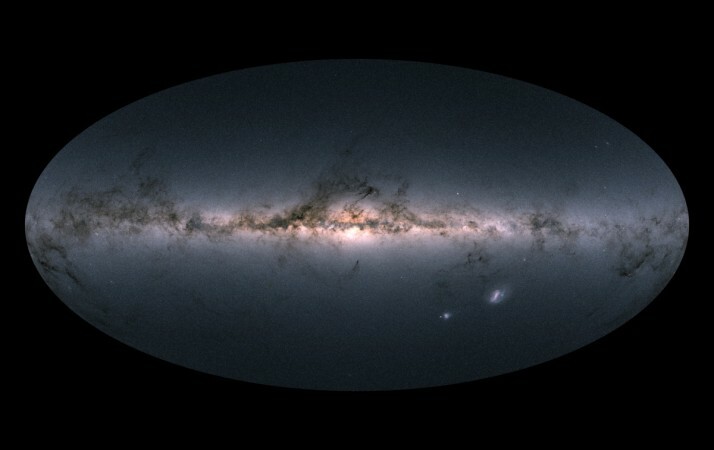 The 3D map has cataloged over 1.7 billion stars in the galaxy. The project has taken the space agency 22 months to put together. New data includes star positions along with distance indicators as well as motions of more than a billion stars, reports the ESA. Along with this, precise measurements of space rocks and asteroids within the Solar System and stars beyond our own Milky Way Galaxy has also been included. The project was created under the GAIA mission. Even preliminary analysis of the vast amount of data put together by ESA has revealed several fine details about the composition of the Milky Way, including how stars move, this information could help scientists investigate the evolution of Milky Way. Gaia was launched in 2013 and started its science mission in 2014, notes the report, after just a year of mapping the Milky Way, distances between two million stars was published. The most recent data release has increased that number to about 1.7 billion stars in Earth's home galaxy. The measurements are also precise, notes the ESA. For scale, some of the brightest stars have mapped to be as precise as spotting a coin on the surface of the Moon. “The second Gaia data release represents a huge leap forward with respect to ESA's Hipparcos satellite, Gaia's predecessor and the first space mission for astrometry, which surveyed some 118,000 stars almost thirty years ago,” says Anthony Brown of Leiden University, The Netherlands. Gaia is also mapping nearby star clusters and quasars close to the Milky Way, notes the report. The project now knows the position of over a million quasars– bright galaxies that are powered by supermassive black holes.